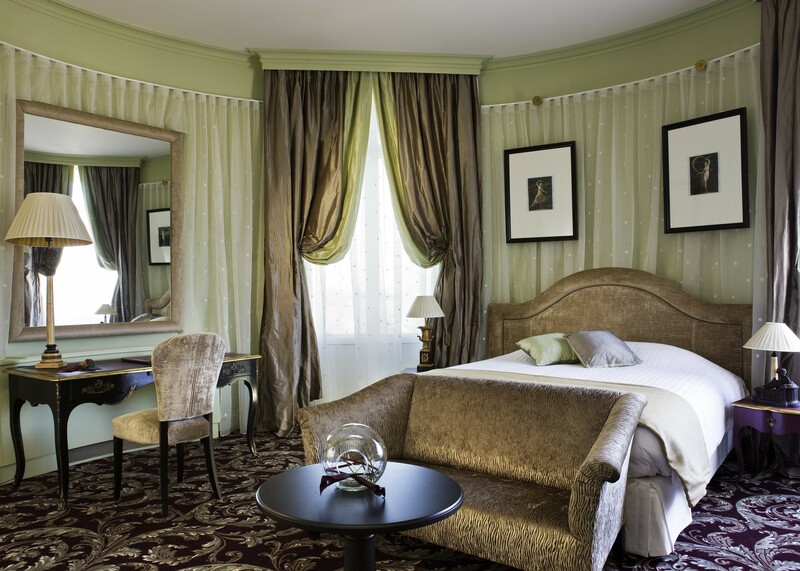 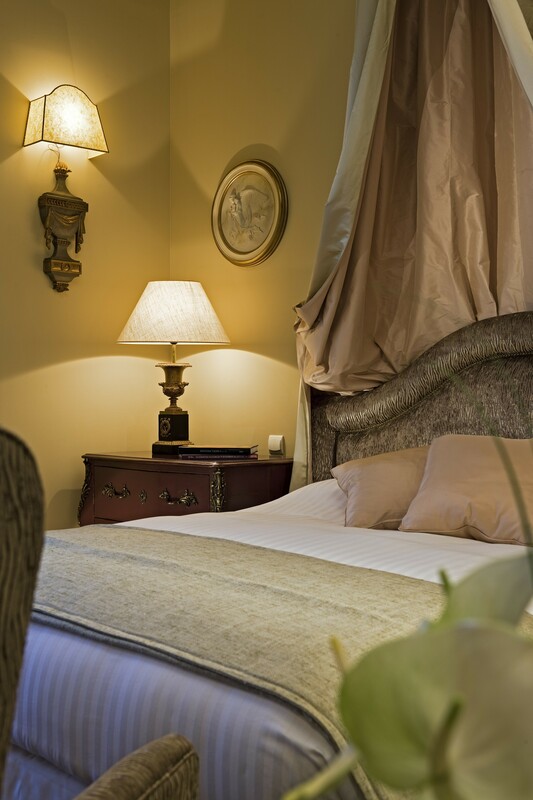 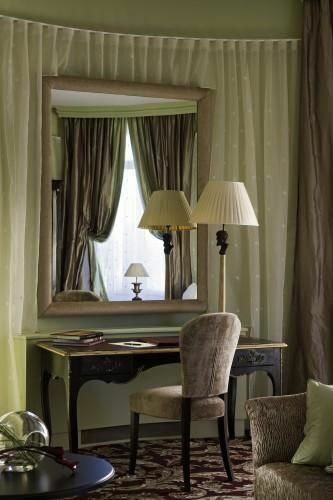 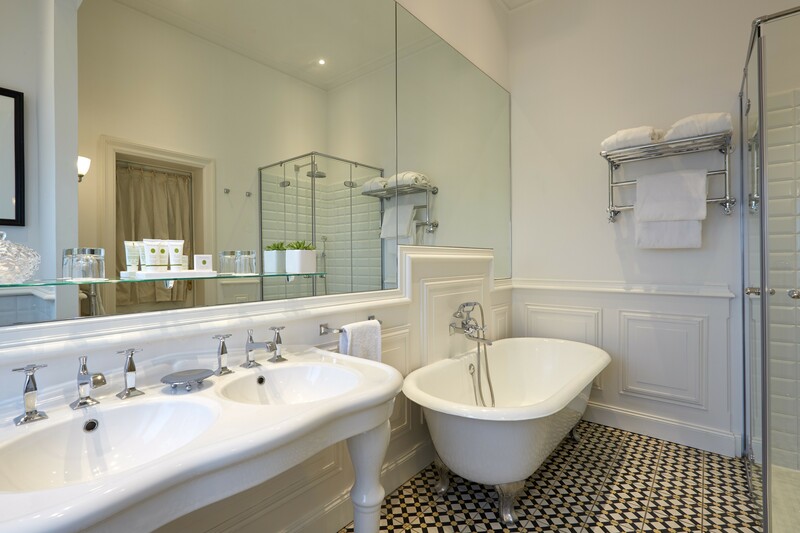 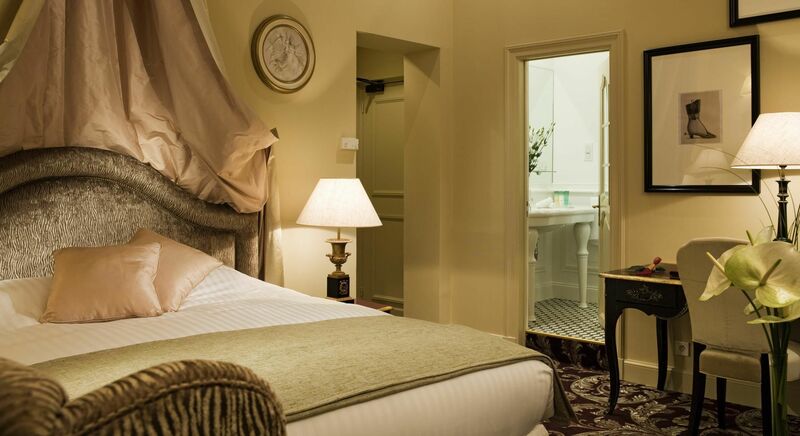 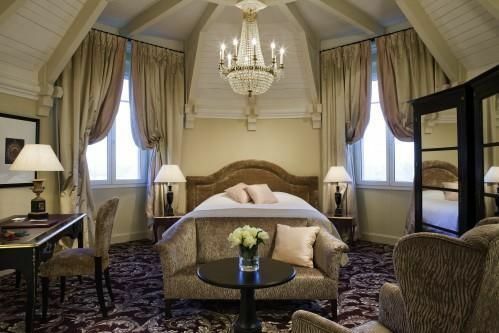 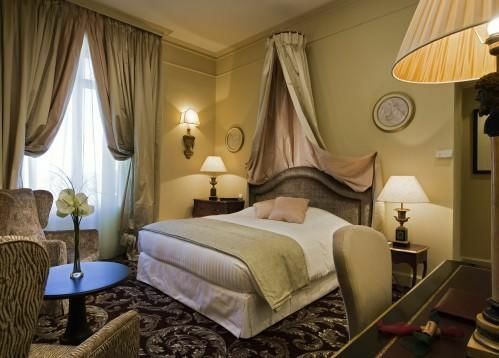 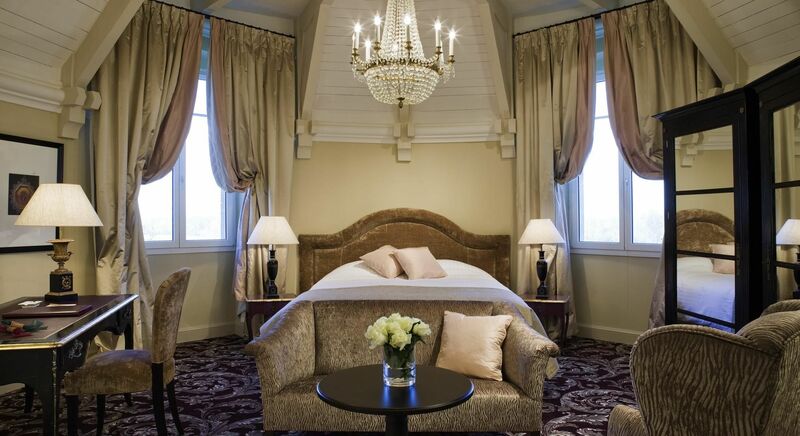 Executive Rooms feature distinctive Gustave III woodwork and are located in the heart of the Château. 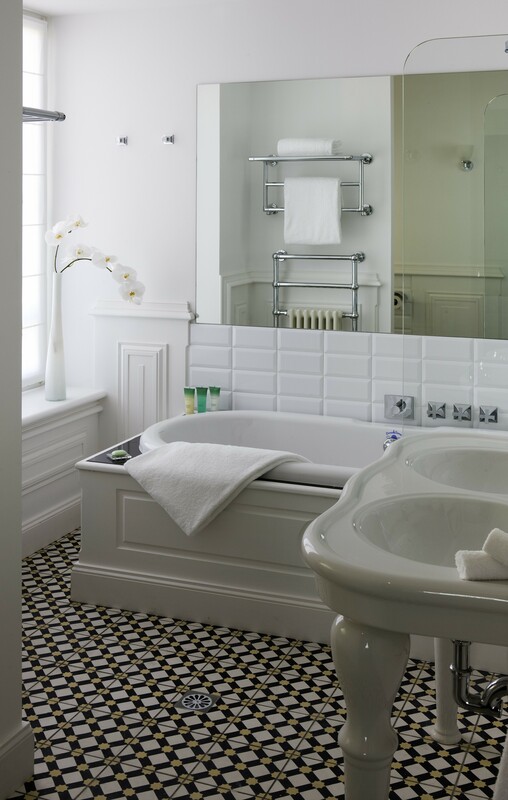 Designed for luxury and comfort, each one measures approximately 35m² and features furnishings and design elements provided by well-known manufacturers like Mis en Demeure, Pierre Frey, and Près de Brou. 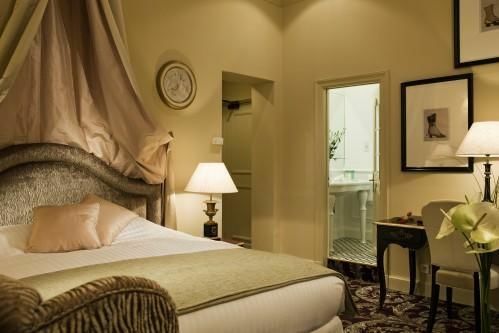 These Rooms feature a Queen size bed or twin beds, and offer clear views over the vineyards or the park.